Location is the #1 amenity Eagle Flatts has to offer, but we do boast a few more! 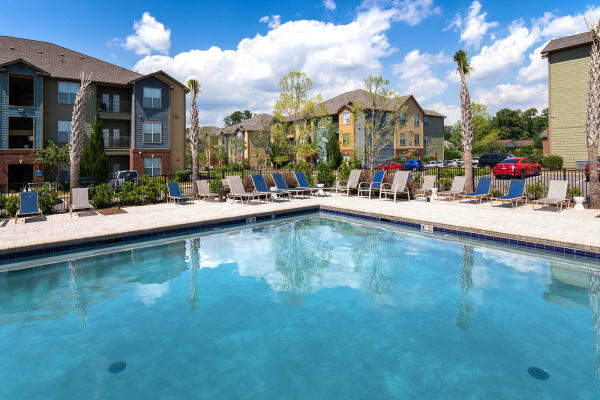 In addition to being minutes from University of Southern Mississippi, we have everything you need right onsite! Below is a list of current features and amenities. In addition to upgraded apartment interiors, there have been extensive upgrades to resident services such as our 1 GB High Speed Internet service. View photos of Eagle Flatts in Hattiesburg. Tanning Bed - Tan for Free!